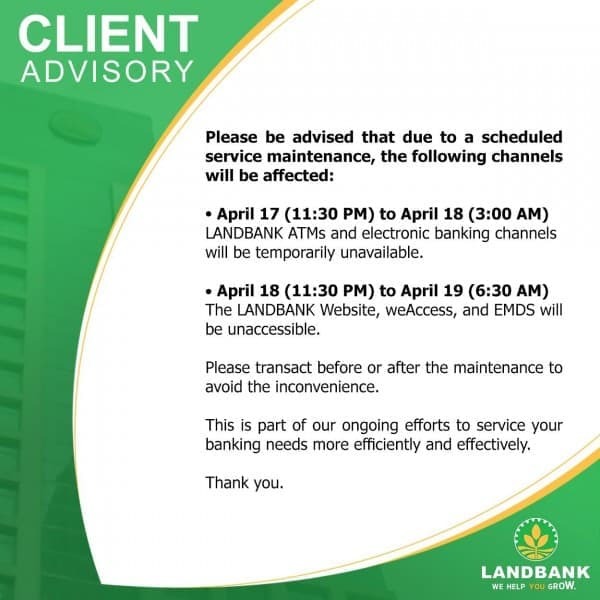 #LANDBANKClientAdvisory Please be advised that due to a scheduled service maintenance, the following channels will be affected: - April 17 (11:30 PM) to April 18 (3:00 AM) LANDBANK ATMs and electronic banking channels will be temporarily unavailable. 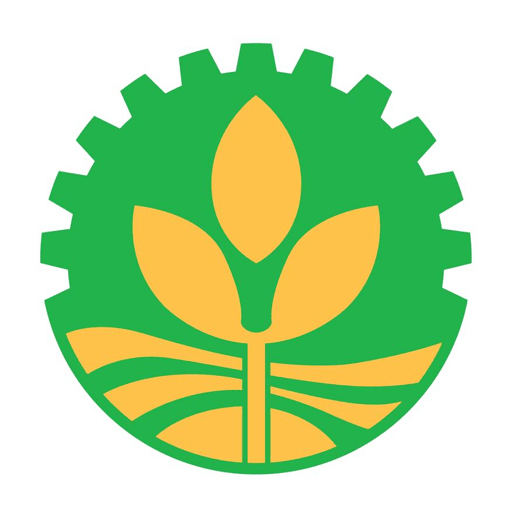 - April 18 (11:30 PM) to April 19 (6:30 AM) The LANDBANK Website, weAccess, and EMDS will be unaccessible. 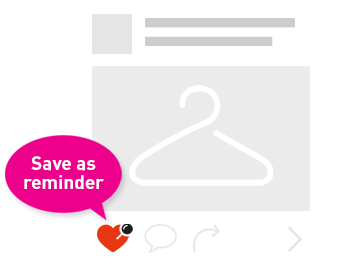 Please transact before or after the maintenance to avoid the inconvenience. This is part of our ongoing efforts to service your banking needs more efficiently and effectively. Thank you.